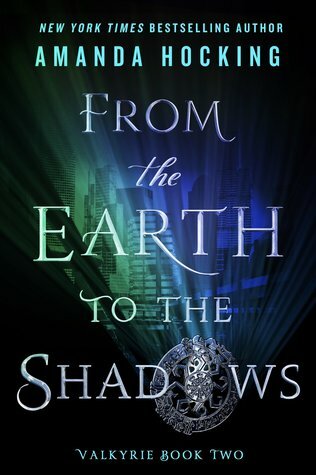 St. Martin’s Press is giving away one copy of From the Earth to the Shadows to one reader today, US only please. If you would like to enter this giveaway, please fill out the rafflecopter below. Good luck! It sounds like a fantastic book, and I love the pretty cover. Congrats Amanda, on your new release! 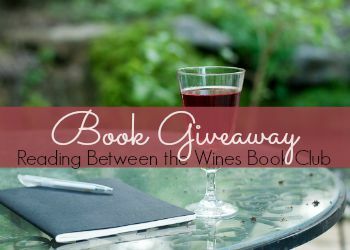 I enjoyed your excerpt and enjoy tales featuring Valkyries... so I have to enter this giveaway! Love the cover too!